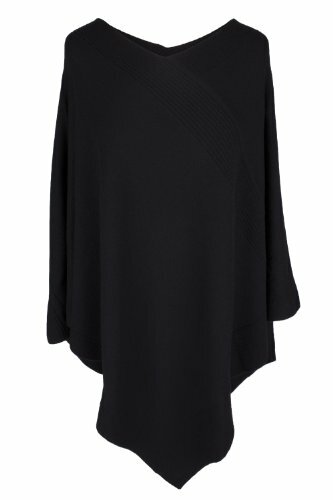 Our Women's Cashmere Poncho is perfect for wearing every day, as well as special occassions. It's elegant, and light enough to wear indoors as well as out. Made from 2 ply Loro Piana cashmere, it is luxuriously soft. Elegant, lightweight and warm. The poncho can be worn with casual jeans, or at night when you're dressed for going out. It's also a great alternative to a sweater! If you have any questions about this product by Love Cashmere, contact us by completing and submitting the form below. If you are looking for a specif part number, please include it with your message.